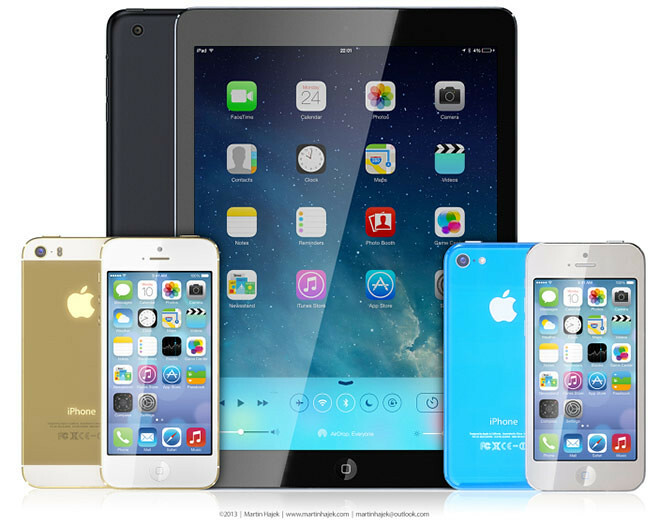 A new research note by KGI Securities analyst Ming-Chi Kuo claimed that the iPhone 5S will be available in gold and have a 128GB storage option. Kuo also says the new iPhone will get 1GB DDR3 RAM. Truth or not, it will all be revealed on Sept 10.